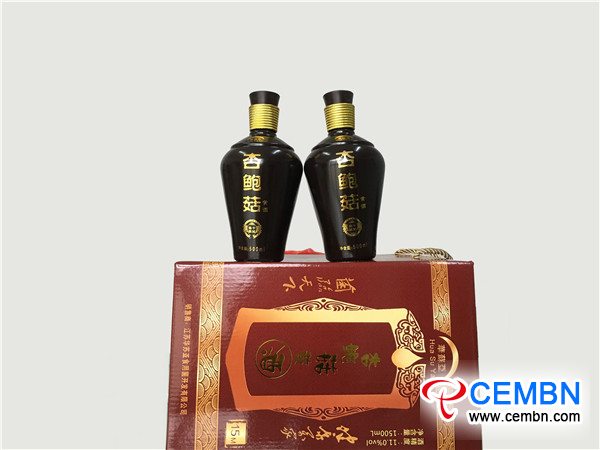 Recently, a kind of yellow wine brewed by King oyster mushroom was developed by Jiangsu Huasuya Biotechnology Co., LTD. Founded on June, 2010, Jiangsu Huasuya Biotechnology Co., LTD is a specialized company which sets strain cultivation, standardized mushroom production and product marketing into on with the registered fund of 20 million CNY. The company holds senior development experience on mushroom products, and it cooperates with Agricultural Product Processing Institute of Chinese Academy of Agricultural Sciences on R&D of edible and medicinal mushrooms. “Danyang City, Jiangsu Province of China holds a long history on yellow wine by virtues of its unique flavor and high nutritional value, this kind of fungus wine is brewed with the participation of King oyser mushrooms, which boosts more health benefits,” introduces chairman of Jiangsu Huasuya Biotechnology Co., LTD warmly. King oyster mushroom contains abundant nutrients which help boost immune functions, stand up to cancer, lower blood fat, lubricate the intestines and stomach and beautify the features. Yellow wine brewed by King oyster mushrooms highlights strong fragrance, sweet, thick and mellow taste, and it is absolutely the good gift for friends and relatives.